Bakers Farm Vinings Atlanta Living ! Real Estate In The City Of Vinings GA Listed As Atlanta-Why? City Search Georgia-Neighborhood Profiles And More-From Acworth To Vinings, From Atlanta to Alpharetta-Community Data And More Blogs. Visit: www.CitySearchGeorgia.com If search for Real Estate in North Atlanta GA is your desire, then you really must visit our Interactive Remax Real Estate site at www.NorthAtlantaHomeTeam.com to see what has just been listed for sale today, as well as open house listings, and foreclosures etc. Feel free to check our our Intown Atlanta pages as well as the resources for both Buyers and Sellers of Real Estate. 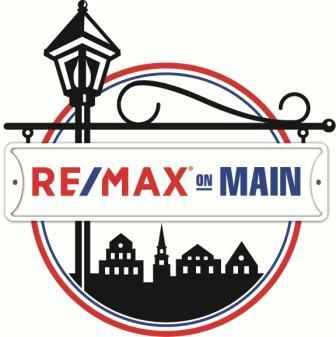 Simply let us know if you have any Real Estate related questions for our Remax team but sending us an email from the website. Enjoy our tool on the site and remember to save your favorites!